Home » Fabulously Social » 5 Cutest Cat memes ever! 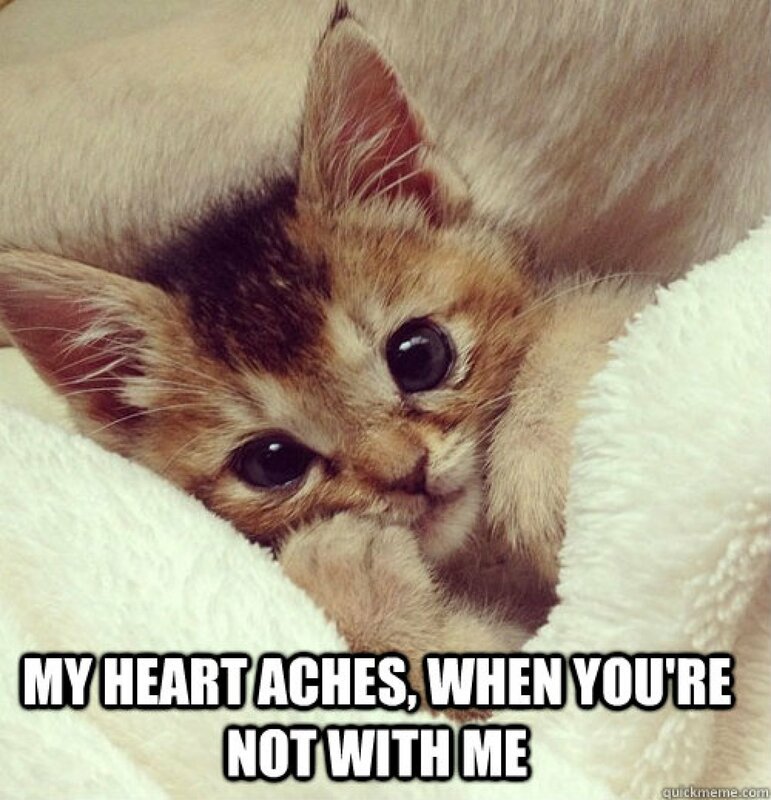 5 Cutest Cat memes ever! Aww.. She’s too cute to be left alone. Looks like she is crying. Haha! For the Peace of Mind.